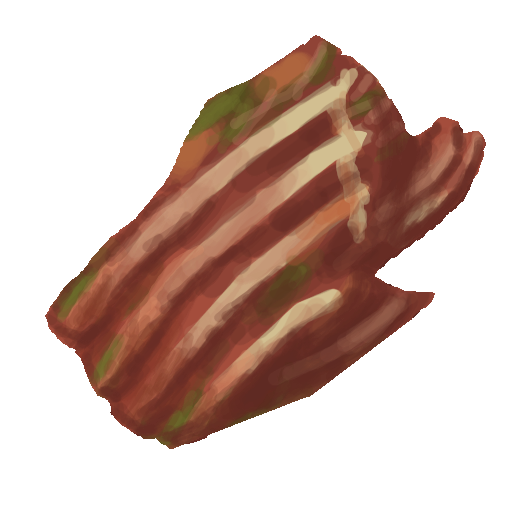 shrooms, also, I'm done with the 1 hour per day now, I might try it again when I start working on items which is... soon. 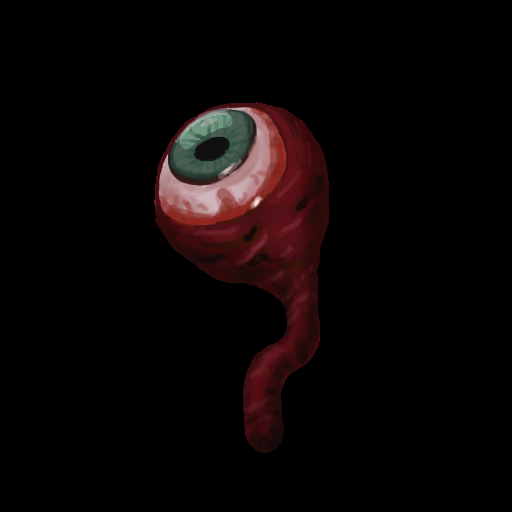 I made some animations etc with the help of gimp/gap. 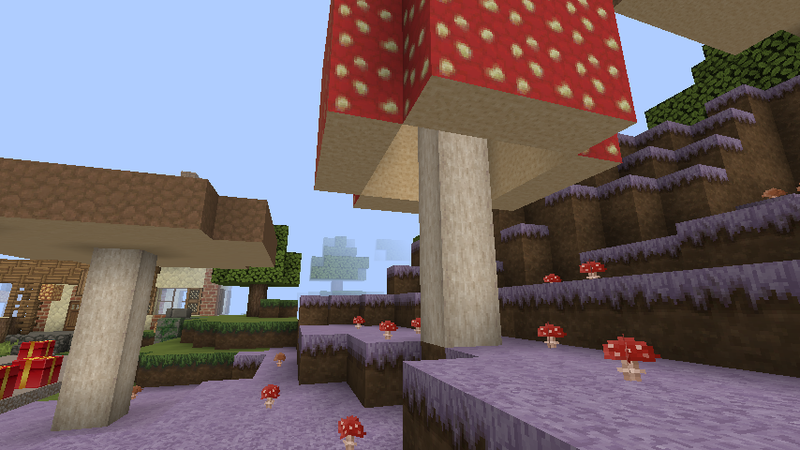 These mushroom textures don't fit the pack though. Those mushrooms are pretty good. The spots on the red one are blurry, but I love the stems. And the presents are looking neat. Hers is the top by the way, it is hard to see in the picture (near impossible). Of course this is before re-sizing ad stuff. 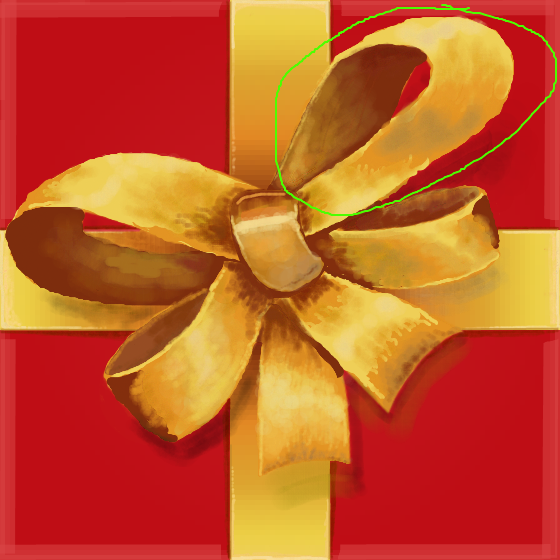 The green squiggly oval thing is "en-circling" the part of the bow which visually makes no sense. It almost looks like some Escher stuff. I'm making almost all of the textures in increased res now so that I have high res versions in-case someone wants it. 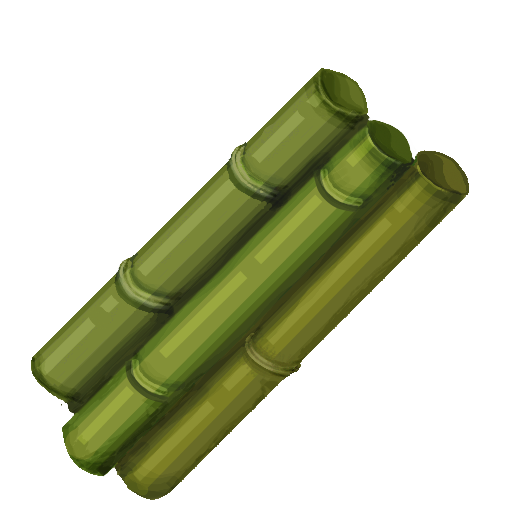 I believe this is 560 or something, it will be down-scaled to 224x, 112x etc upon request. EDIT: It's also slightly off-centre, but I kinda like that. 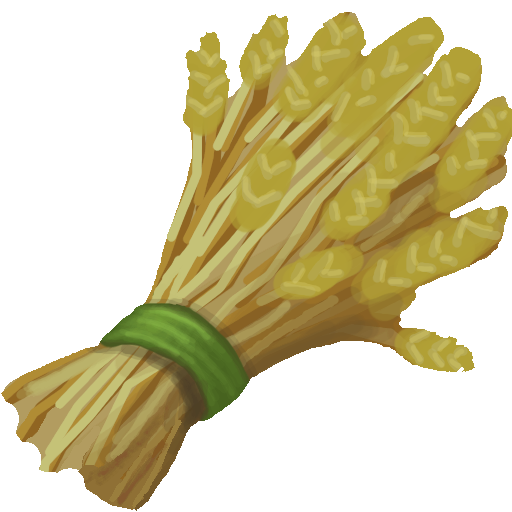 This is very well made for 5 minutes per texture! It's quite hard to believe when you consider the detail within the textures - congratulations for doing this so successfully. 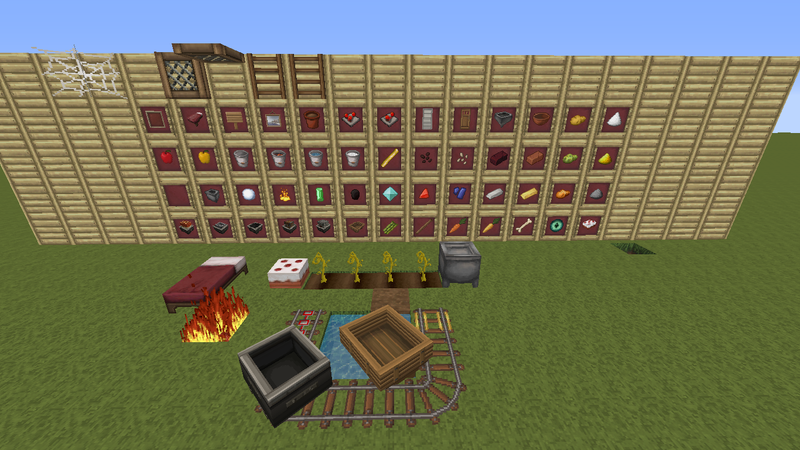 I made a review of you texture pack if you would like to check it out here is a link! new ores and stone. 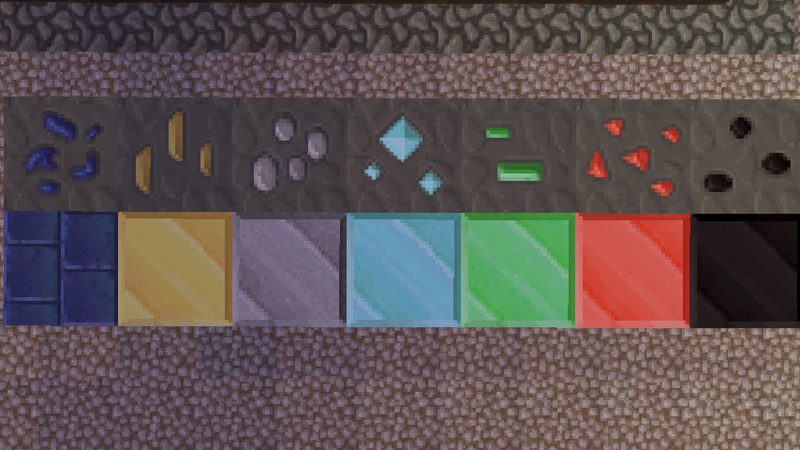 Even if it makes little sense, I matched the ore colors to the mineral blocks. All block textures except single block paeonia have been created. Now it's on to items etc. These are AMAZING for work done in under 5 minutes. Those tree tops really look like JS's. Where is your traffic coming from? 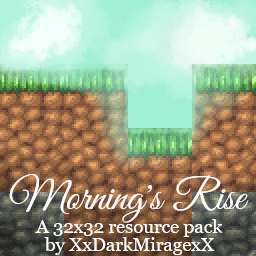 I've noticed that on both PMC and Curse you are getting thousands of downloads a day... Yet, I can find no source what so ever for the traffic? You're doing good work, it just seems very strange your back can blow-past *every* pack on both sites so quickly when I can't even find where the exposure is coming from? It's just odd, that since November you've managed to get to about 2,500 downloads a day? It's from the sites that people who have actually never downloaded a pack before, are using. All those resoursepacks.something sites. I'm guessing 50% or more of all the resourcepack downloads on the internet at the moment are through those sites, since they are the ones that pop up on google when searching for "resourcepack". And in no way does the planetminecraft downloads translate into actual downloads on the curse site. maybe 2/3 or half of the pmc are downloads that are also registered on curse, The rest are from all those "resourcepack" sites. Another reason as to why a lot of the downloads are now siphoning into the curse is simply because I had the curse download up since the release and have urged everyone to link to it. Most of the "re-distributing" sites won't re-upload your pack if there is a good download for it already, and they all take it from PMC (surprise surprise). I know that my pack has been on one of the sites for half as long as it has been on PMC, but it still has the same if not more views on there compared to PMC. There is no download count, but if it's the average 2/5 of views as most packs have, then that site alone would pull the same weight as PMC. 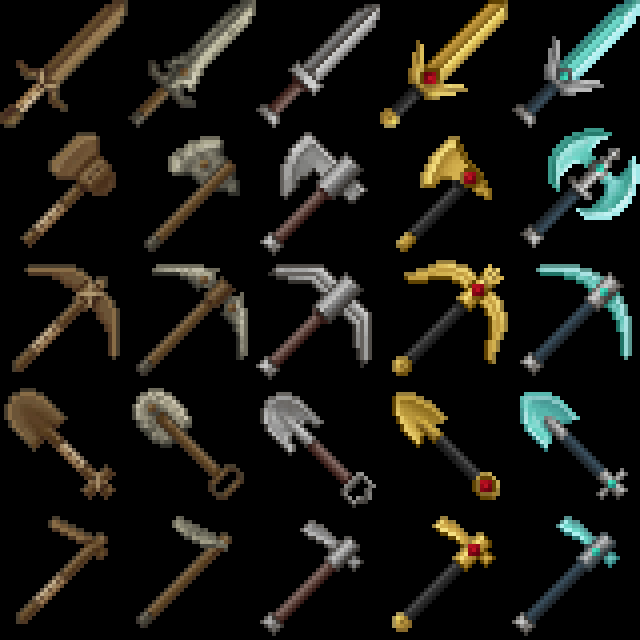 Just a quick update, I am working on higher res stuff for equanimity, but it will take some time since I only started when I began making items. I make them all in 512x, not because I intend to release a 512x version, but I can then resize them down to 256x etc and fix all the flaws at each resolution. It's been awhile since your last post. I hope all is well. Hey ! first, Amazing pack bro ! using it. I see the llegal stuff , and i'm wonder if i could release a PvP Edit on the Overcast Network's forums [a huge pvp server] ; I'll credit you, on the pack the and name also. I'm an amateur on Textures but i like this too much ! This is my profile on Overcast Network. As you see i've done 2 Edits and i'm a donator on the sv. Hi! Just want to say that this pack is awesome, please keep the good work up! What?! This has 21k views? What's giving this so much attention!? The textures has so much depth and detail in it, my jaw is still on my keyboard making it very difficult to type. 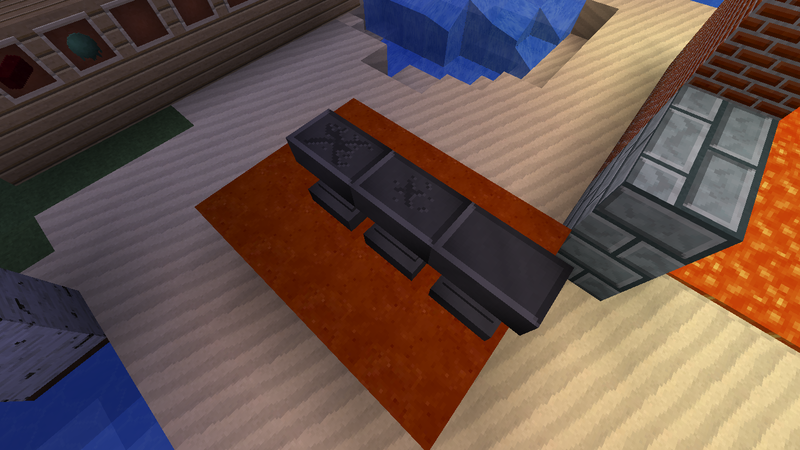 I was having trouble with my anvils that I used your's for reference. It turned out okay, I guess, I got the highlighting down and stuff.. I can't properly express how happy I am to hear you're still updating Equanimity! From your thread on PlanetMinecraft, I was afraid you were only updating Werian going forward. After a 5 year hiatus, I've been back at Minecraft pretty steady with my kids (10 & 8yr old) just trying to keep up with them. 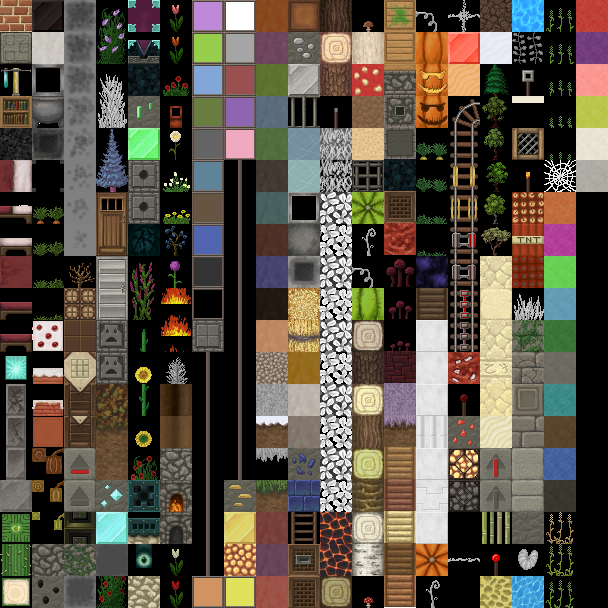 I've probably sampled 100+ resource packs in the last few months, and every one of them I compare against yours, notice several things I prefer in yours, and wind up sticking with Equanimity.